Childhood asthma is a long-term condition that causes inflammation and constriction or swelling of the airways. Childhood asthma is a chronic condition that can become serious. In the most severe cases, it can become life-threatening. According to the Centers for Disease Control and Prevention, in the United States, over six million children under 18 have asthma. In kids under 15, asthma is the third leading cause of hospitalization. It is also the top cause of missed school according to the Asthma and Allergy Foundation of America. The cause of childhood asthma is not known. But similar to asthma in adults, asthma in children can occur due to allergies. Some kids also only develop asthma symptoms when they exercise. Certain risk factors for developing childhood asthma have been identified. For example, low birth weight, being exposed to secondhand smoke, and frequent respiratory infections increase a child’s risk of developing asthma. Having a parent with a history of asthma or allergies also increases a child’s risk. When it comes to managing childhood asthma, education is key. If possible, attend asthma management or education classes. Your local hospital may have one or ask your child’s doctor. It’s also essential to follow your child’s asthma action plan developed with your child’s doctor. An asthma action plan should provide guidelines for managing your child’s asthma. It should contain information, such as what medication to take and when to take it, early symptoms to watch for, possible triggers, and what to do in an emergency. Share your child’s asthma action plan with their school, so teachers and coaches also understand what to do if asthma symptoms develop. Depending on the age of the child, it’s also helpful to teach them about asthma. Children and teens can learn how to monitor symptoms, measure their peak flow and use inhalers correctly. The more you and your child understand about asthma, the better you can manage the condition. Treatment for childhood asthma may vary depending on how severe symptoms are and the age of the child. Not all medications are FDA approved for young children. For example, some medications are only approved to treat asthma and asthma symptoms in children over five. In many cases, teens that have asthma are treated with protocols similar to adults. Allergies can trigger asthma symptoms in some children. Kids are often even more sensitive to allergens than adults since their immune system is still developing. Common allergens are pet dander, pollen, and mold. Reducing allergens as much as possible can decrease childhood asthma symptoms. 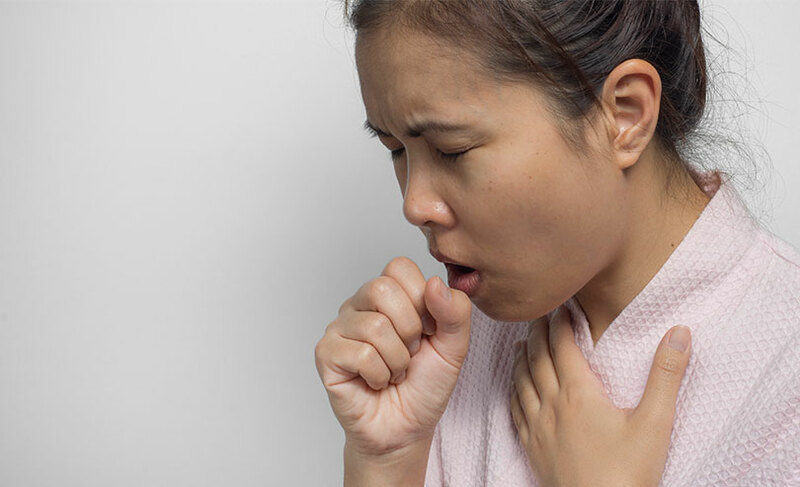 Fast-acting bronchodilators are medications that relax the muscles of the airway and open them up, which makes breathing easier. Bronchodilators are given to decrease sudden symptoms. The same bronchodilators prescribed for adults are approved for children, although the dosage may be different. 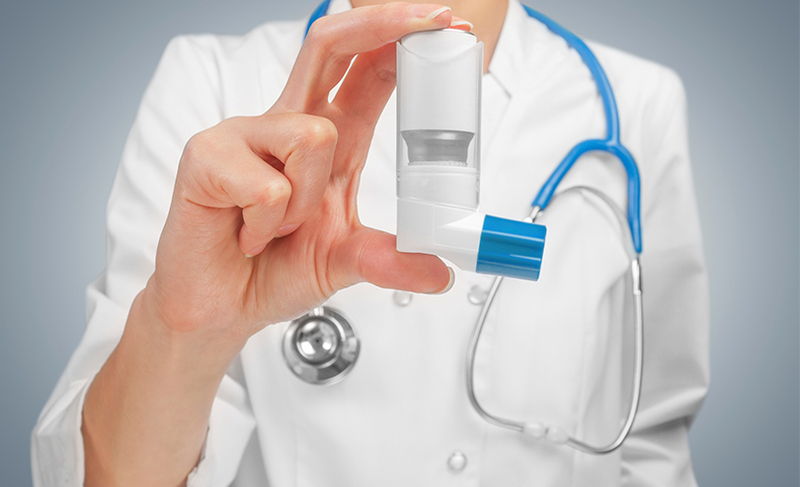 Fast-acting bronchodilators may be given through a nebulizer, soft mist inhaler, or an HFA inhaler. If bronchodilators are delivered through an HFA inhaler, your child should use a spacer. A spacer is a tube-like device that helps your child get more of the medication in their lungs instead of the back of their throat. Very young children should use a spacer with a mask that covers the nose and mouth. Common bronchodilators include Albuterol and Xopenex. Corticosteroids are also approved to treat childhood asthma. Steroids decrease inflammation and swelling of the airways. Steroids may be given orally, intravenously, or through inhalation during an acute asthma attack. Children may also be prescribed inhaled steroids for use at home to present asthma symptoms. Commonly inhaled corticosteroids include Flovent and Qvar. Combination medications are also sometimes recommended for children, especially if a steroid alone is not controlling childhood asthma. Combination medications for children may include a long-acting beta-agonist, which opens up the airways combined with a steroid to decrease airway swelling. LABA should not be given to children without a steroid. Combination medications containing a LABA and steroid are taken as a maintenance medication to prevent symptoms. Examples of combination medications used to treat children with asthma include Symbicort and Advair. For children that develop asthma symptoms due to allergies, allergy medication may be helpful. Although avoiding allergens is best, it may not always be possible. Allergy medication including antihistamines may prevent an allergic response and control asthma. If your child has allergic asthma, especially if it is not well controlled, allergy shots may be recommended. Allergy shots are considered a type of immunotherapy. After determining what allergens trigger asthma symptoms, your child is given a series of shots, which contain small amounts of the allergen. The tiny amount of the allergen helps your child become desensitized to the substance. Over time, the immune system does not react to the allergen, and allergy and asthma symptoms decrease. Living with AsthmaCan You Outgrow Asthma?